The pair is in a tight range below 90.06 and the momentum has been completely lost. 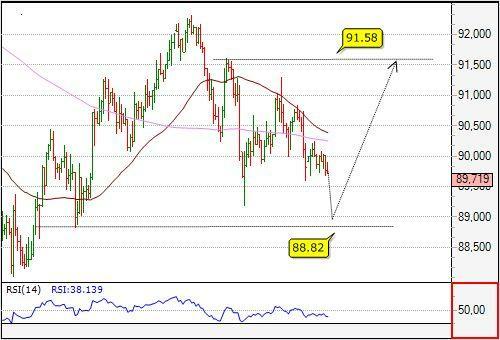 Only a break above 90.30 will renew the bullish outlook for 91.58 resistance. Initial support comes at 89.53. 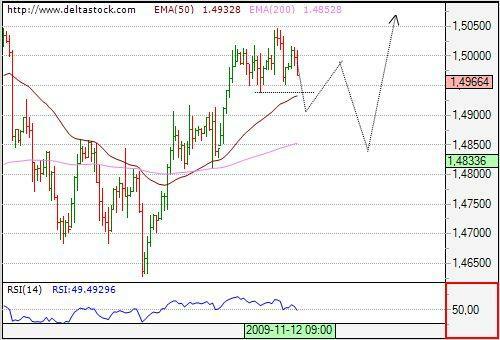 The reversal at 1.6797 started a downtrend, that is currently testing the dynamic support around 1.6515. 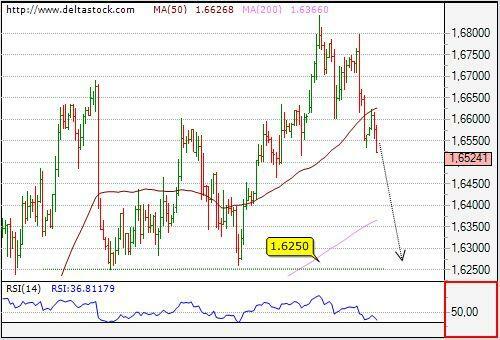 The overall bias is negative and while the pair stays below 1.6624, the focus will be set on 1.6250 support area.